Gray Heron in the swamp. Evening. 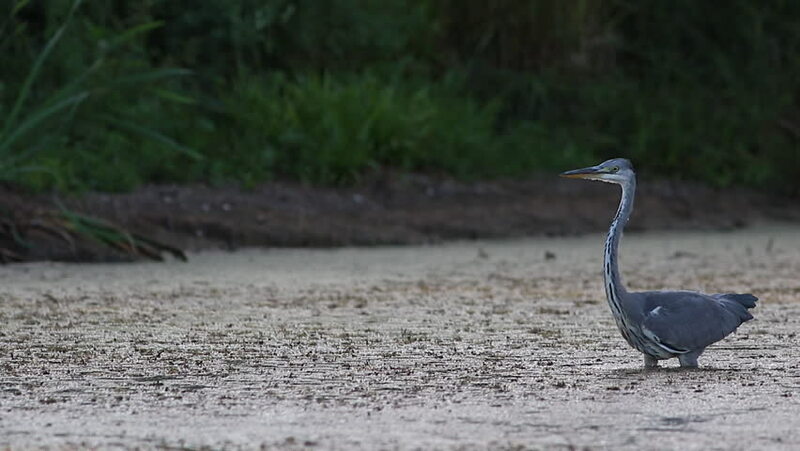 hd00:27Gray Heron in the swamp. Evening. hd00:16Beautiful grey goose pompous walking on green field in the countryside background in slow motion. Beautiful animal nature in village.